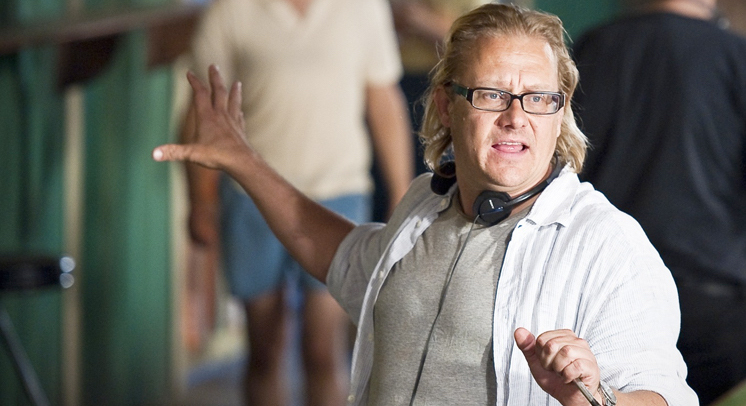 We are delighted to announce that this month our guest will be Australian director Kriv Stenders! Whether you know him from 2011’s smash hit Red Dog, or last year’s critically lauded mini-series The Principal, or his 2005 debut The Illustrated Family Doctor, or 2014’s Simon Pegg-as-hitman action-comedy Kill Me Three Times, or 2007’s criminally underrated Boxing Day, you’ve certainly seen at least one thing he’s made. Given Kriv can comfortably switch between serious drama, family adventure and action comedy, which filmmaker is it that inspires him? 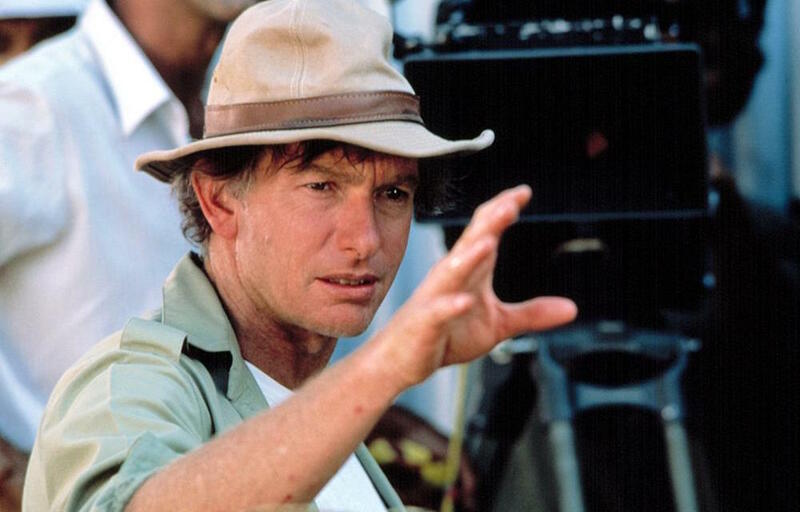 This month, Kriv will be joining us to talk about one of Australia’s most beloved filmmakers: Peter Weir! 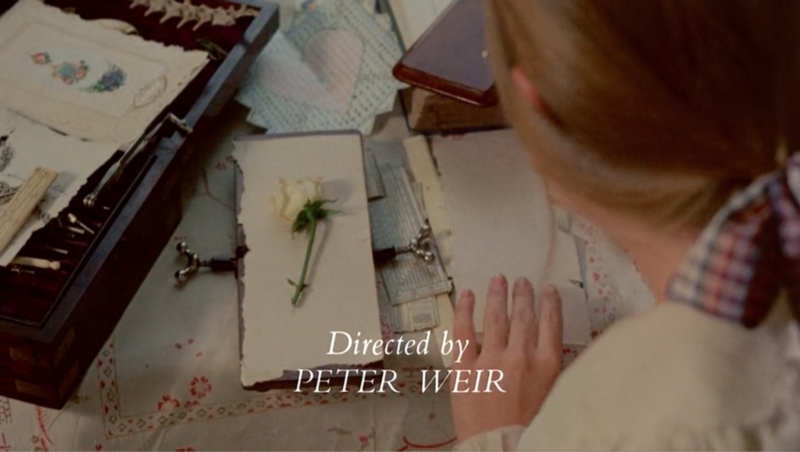 Peter Weir rose to prominence during the Australian New Wave movement with 1974’s The Cars That Ate Paris and 1975’s Picnic At Hanging Rock. He continued making films in Australia including 1977’s The Last Wave, 1981’s Gallipoli and 1982’s The Year of Living Dangerously. When he went to the USA, he continued his streak with 1985’s Witness, 1989’s Dead Poets Society, 1998’s The Truman Show, and many others. Nearly every film he has made has slipped effortlessly into pop culture consciousness. But what is it about his films that Kriv enjoys so much? Join us on August 30 when we find out! This entry was posted in blogs and tagged kriv stenders, peter weir on August 9, 2016 by The Hyphenates.